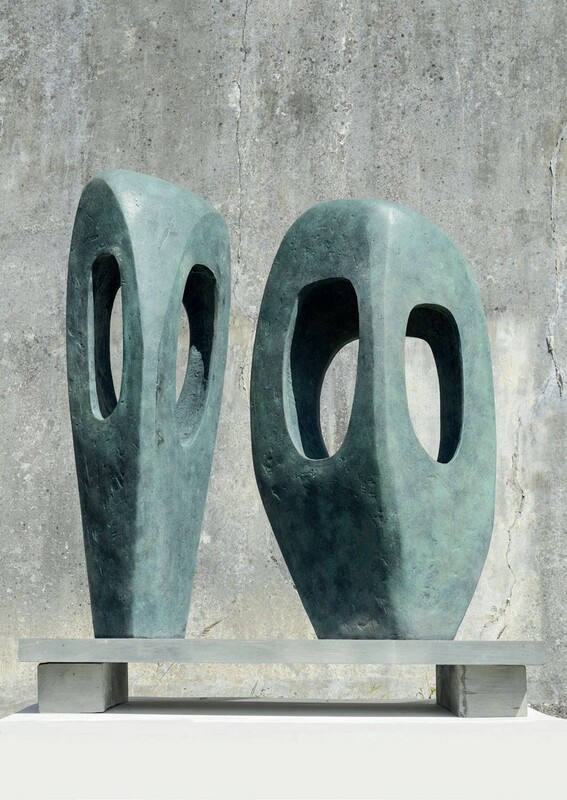 Among the top-end offerings is Dame Barbara Hepworth’s Two Forms in Echelon (1961), a bronze sculpture which Cornwall gallery Belgrave St Ives offers for seven figures. 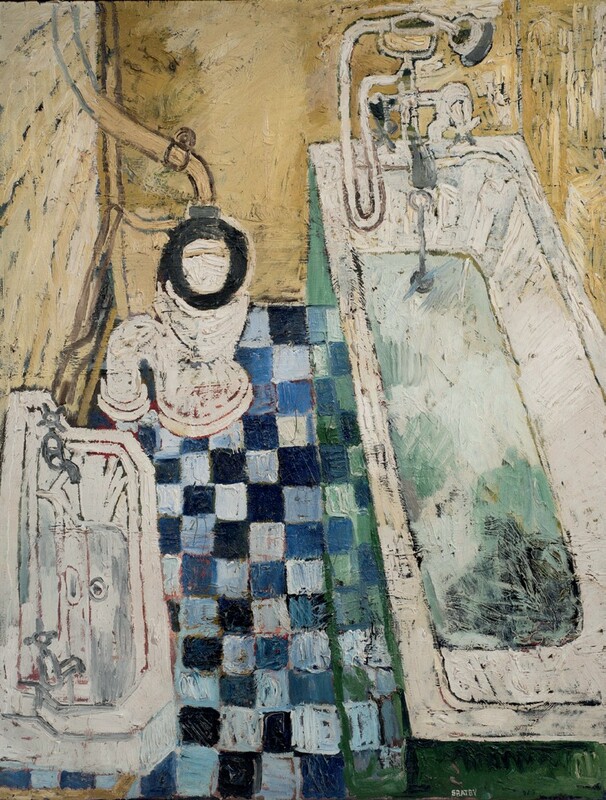 Hepworth, a leading figure in British modernism, created a number of such works which still have an international appeal and regularly appear on the open market. 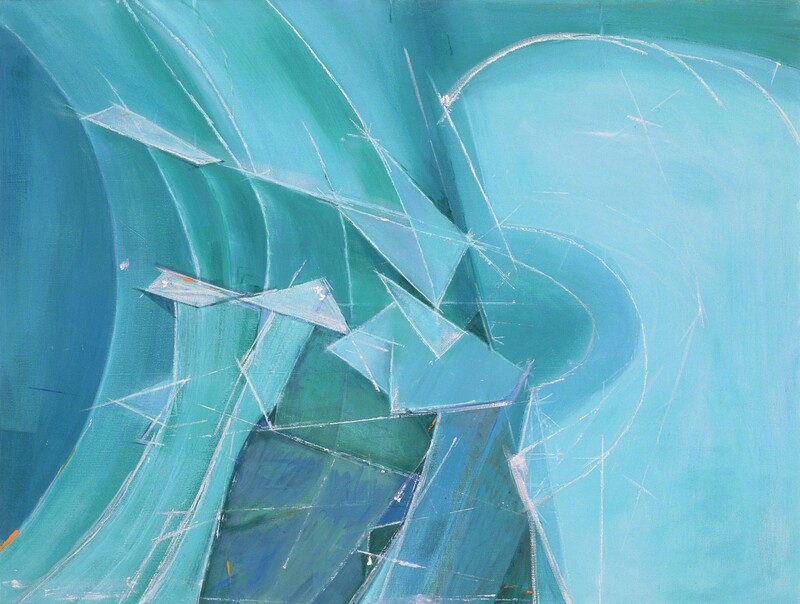 Belgrave St Ives brings Two Forms in Echelon which it offers for a seven-figure sum. The bronze sculpture measures 4ft (1.2m) high on the left and is one of an edition of seven, made in 1961. Two Forms is likely to be a particularly coveted work. 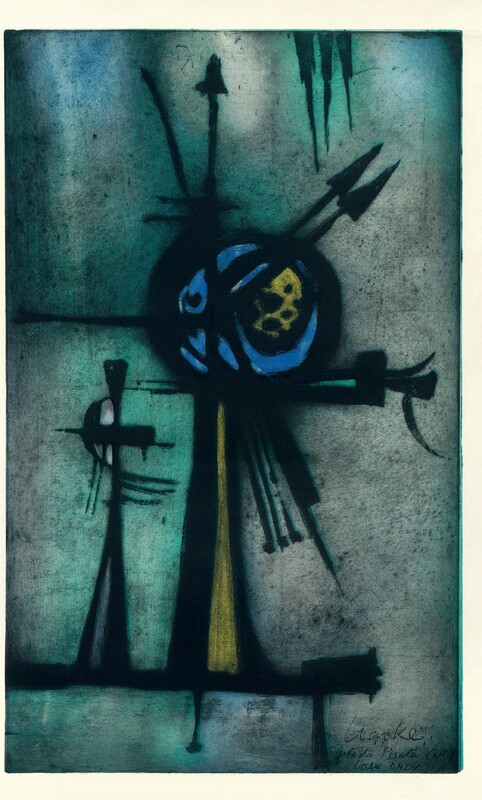 Acquired directly from the artist by the current owners in 1963, this is its first time on the secondary market. One of an edition of seven, other casts are listed at the University of Southampton and Art Gallery of Western Australia, Perth. This particular example has been publicly displayed in St Ives next to Porthmeor Beach for many years. It now comes to BAF as a stand-out piece. One of the attractions of the fair – and this collecting field in general – is the breadth of its offerings in terms of price, dates, movement and media. A glance at some of this year’s other highlights demonstrates the variety. Browse & Darby, for example, offers William Nicholson’s oil on canvas landscape Hot Day, while Askew Art brings a trio of glazed stoneware vessels by Lucie Rie. A Henry Moore sculpture, Helmet Head 4, is available from Goodman Fine Art, Offer Waterman includes the abstract oil Untitled (Yellow Violet Arc) by William Turnbull, and Dominic Kemp Modern British Prints exhibits one of Allen Jones’ stylised females in Between the Sheets. Learning in this instance comes not only from visiting the various dealers’ stands, but also the three specially organised exhibitions within the fair. One, mounted by dealer Jonathan Clark, brings together 25 works that span the career of Ivon Hitchens. Another, organised by Piano Nobile, features the works of Anthony Caro and his friend John Golding, the writer and critic. Finally, the fair supports the Paintings in Hospitals charity and its third exhibition features the works of Bridget Riley, who often created works to decorate wards. The two latter shows include works for sale as well as on loan. For organiser Robert Sandelson, who bought the fair (formerly the 20/21 British Art Fair run by Gay Hutson and the late Bunny Wynn) with his brother Johnny earlier this year, the new venue could help refresh the view of British art as a whole. With the various changes to the event he hopes to give old art a new look. Could this single event have a significant impact on public perception? 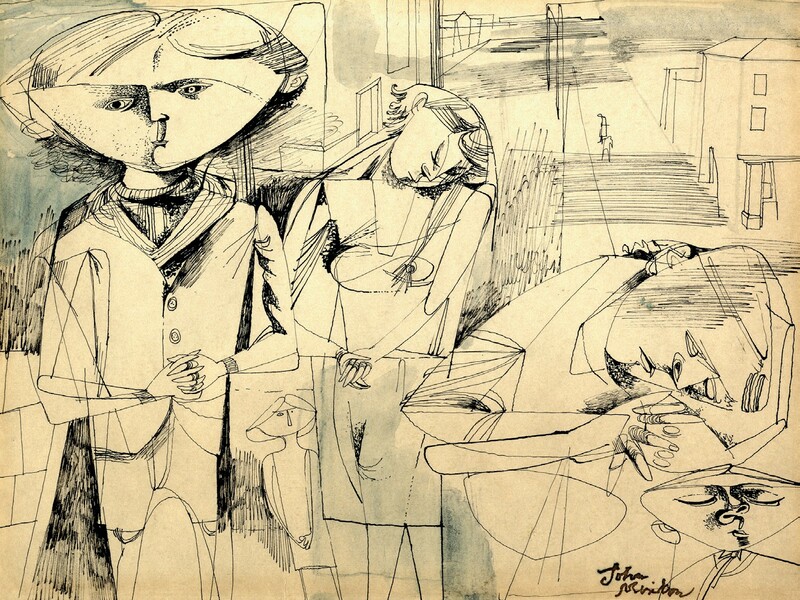 The fair is certainly regarded as instrumental in the rise of the art it represents. But increasing interest from a widening geographic group is another change the fair seeks to make. Several international galleries are making the journey to visit the fair and, if all goes well, Sandelson hopes to have these overseas dealers in British art join in future editions.